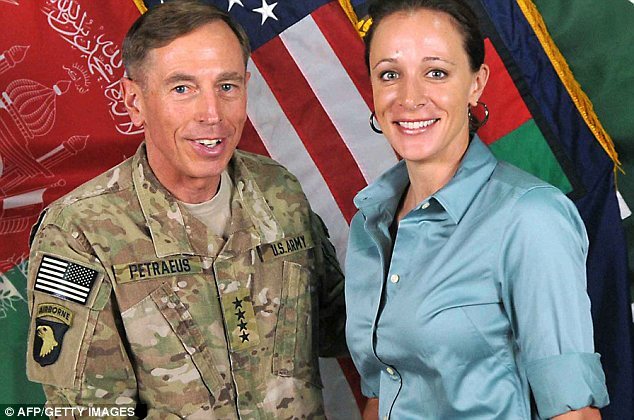 David Petraeus and his biographer-turned-mistress Paula Broadwell used some handy espionage tradecrafts to keep their liaisons a secret for nearly a year. David Petraeus and Paula Broadwell would communicate using a dummy Gmail account that they set up as a modern version of the classic spy “dead drop” trick, where they would leave their messages in the account’s draft folder to save it for the other to see. Rather than sending each other actual emails, which would create an electronic paper trail, they would write messages and save them as drafts. The other would then log in to the same account, view the message, delete it and then leave a response that would also be saved rather than sent. Dead drops, wherein spies leave messages for their sources or informants at a neutral location and then the individual would go and pick up the message before returning with their own response. In the digital era, however, Gmail’s draft folder creates an easy space for teenagers, terrorists, and apparently philandering politicians to do the same. David Petraeus was the one to set up the fake account in this case, and he used a pseudonym to do so. The pair may never have been caught if Paula Broadwell didn’t go against the papertrail the save-but-don’t-send trick safeguarded the lovers from. The scandal came under investigation only after Paula Broadwell used one of her email accounts to send anonymous emails to Florida housewife Jill Kelley.